Well here it is, the post that I've been promising for the last week or so. This Toucan is looking for a new home (but shhh don't tell my children that- they're determined to keep him!). He loves to dance the cancan, is a bit of a master at kung fu and is willing to try his hand at most things. He is a good friend to others and will let his friends lead the way. The design is based on the character of Toucan from the book Toucan Can by Juliette MacIver and Sarah Davis. 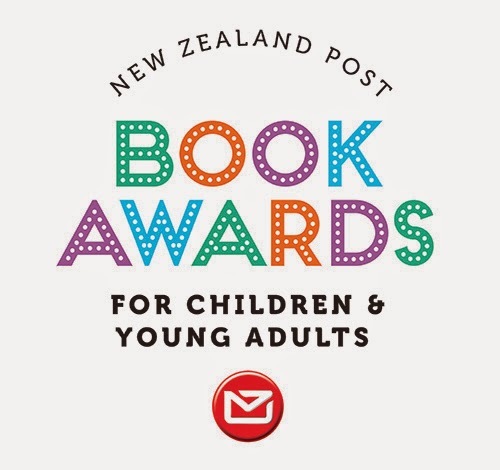 The paper pieced pattern was designed by me to celebrate the fact that Toucan Can is one of the finalists in the Picture Book section of the New Zealand Post Book Awards for Children and Young Adults 2014. 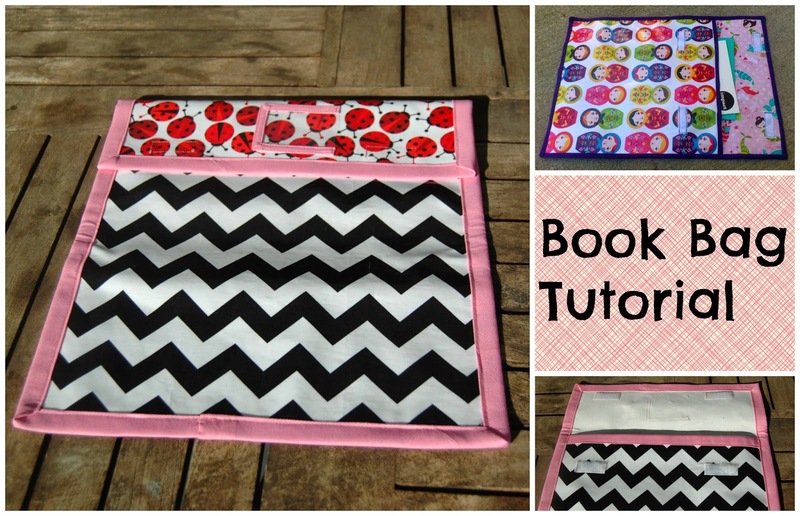 This giveaway is for a 40cm/ 16 inch cushion cover- you will have to provide your own cushion inner. If you'd like to know more about the book you can find my review here. 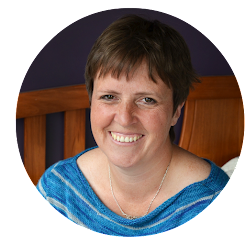 If you'd like to learn more about the illustrator Sarah Davis, you can find her Q&A here. 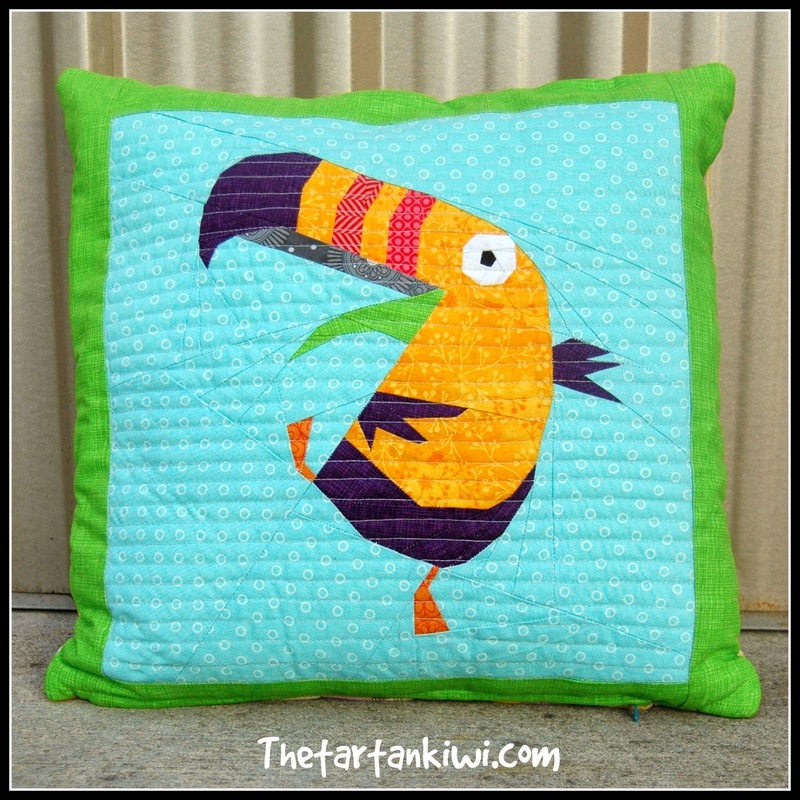 If you'd like to sew a Toucan yourself, you can find the pattern here. If you think that you can offer Toucan a new home, then leave a comment here. It can be anything, but I'd love it if you recommend some childrens books for my kids to devour. 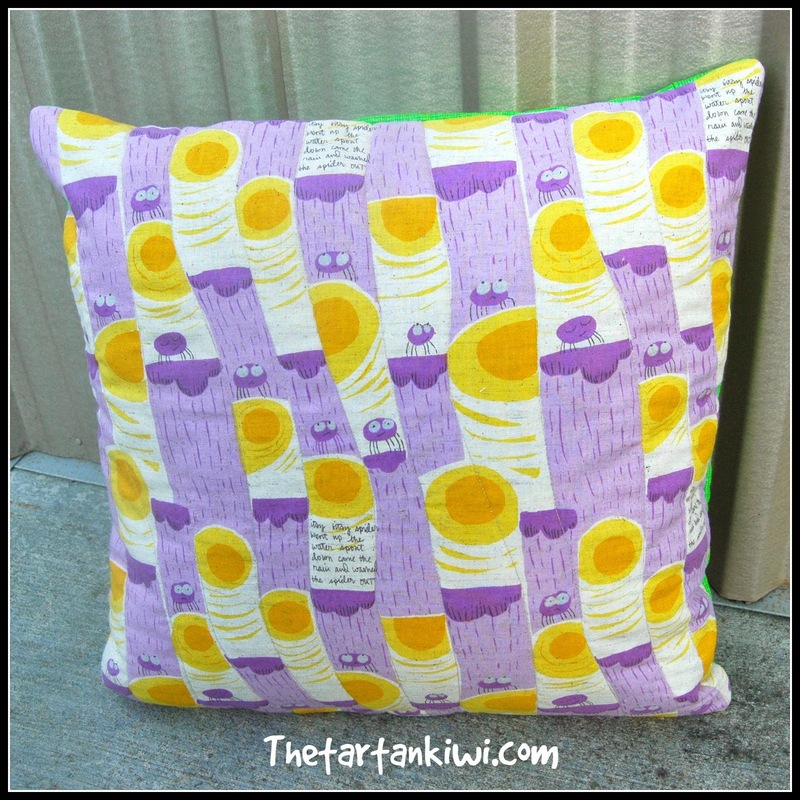 For a fourth entry, follow Tartankiwi on instagram, share the giveaway and tag me on your post. For a fifth entry, follow The Tartankiwi on Facebook and leave me a comment here to tell me that you do. Entries will also be accepted as comments on the Tartankiwi Facebook Page. Enter as many different ways as you want to! This giveaway is open to everyone, no matter where you live. A winner will be chosen shortly afterwards. I will do everything that I can to notify the winner, but if they have not replied to me within 5 days then I will draw another winner. What a fun giveaway, thank you. My two boys love books and have lots of favourite authors - Julia Donaldson, Giles Andreae, and Tony Mitton are amongst the favourites, and we have many if not most of their books. A few other favourite books are Mess Monsters, Aliens Love Underpants and the Usborne See Inside range. Such a gorgeous pillow! MY boys are loving the Puzzle World series at the moment by Osborne books, and also Bedtime Math. Nothing like a big think before bedtime! And now I have liked you on Facebook! My 2 year old loves Roadworks and Demolition, by Sally Sutton. We have had them both from the library, and they are now on our list to buy. It's so fab! We pretty much love everything by Julia Donaldson! Stick Man is our fav. My boys loved Going on a Bear Hunt for a very long time as well as Imagine by Alison Lester. I like your page on facebook, Jeanne Willis is my all-time favourite picture book author. Her book: Tadpole's Promise is GREAT. I use it to psychoanalyse new teachers. I remember and still have some of the following books from my childhood that I still like. I'm a Sci-Fi freak so most of my stuff is not probably kid friendly. Maybe for the 10 and older group they could read the Artemis Foul series. Warning it's filled with fairies and magical worlds. My children loved the Janet and Alan Ahlberg books! you are too clever! Love it. We love the "What the Ladybird Heard" book here - always fun making the animal noises!